Brand NEW energy-efficient townhome ready NOW! A formal dining area makes even everyday meals feel like special occasions. Have your morning coffee on the covered patio or at the breakfast bar overlooking the open kitchen. Lots of windows mean plenty of natural light in the loft and family room. Bearss Landing is a gated community of townhomes located near plentiful shopping and dining. 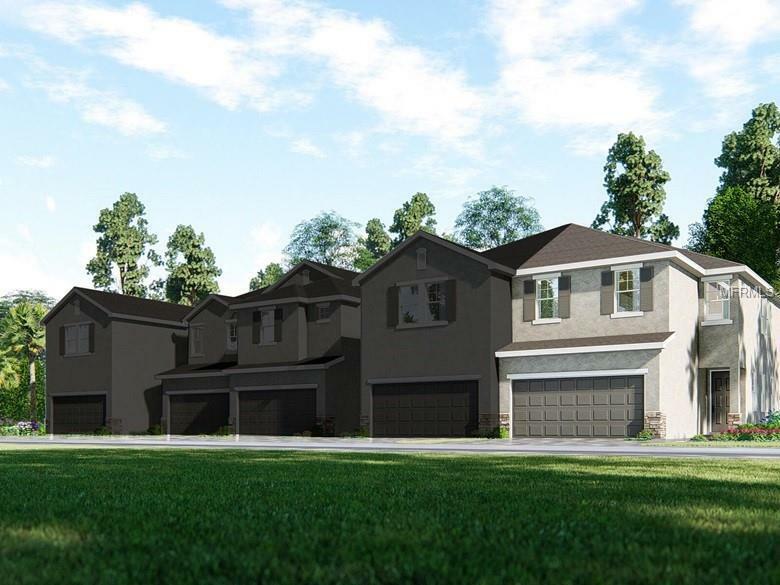 This community provides easy access to I-275 and is in short proximity to downtown Tampa. Zoned for Lutz Preparatory School! Known for their energy-efficient features, our homes help you live a healthier and quieter lifestyle while saving thousands of dollars on utility bills. Additional Lease Restrictions See On Site Sales Agent And Review Community Cc & R's For Any Lease Terms And Restrictions As Well As Buyers Financing May Have Additional Restrictions.